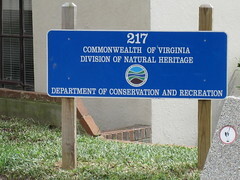 The primary office for the Virginia Department of Conservation and Recreation (DCR) is located in downtown Richmond, but the department focuses on the entire state and has several environmental sustainability programs in place. 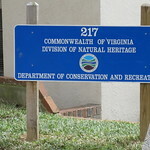 One program is the Natural Heritage Program whose mission is conserving Virginia’s biodiversity through inventory, protection, and stewardship. Another program, Stewardship Virginia, is conducted twice a year to help citizens with projects that enhance and conserve Virginia’s natural and cultural resources. Visit the DCR’s website for more information on the various programs, events, and resource materials dealing with environmental sustainability. Casa de Neruda "La Chascona"